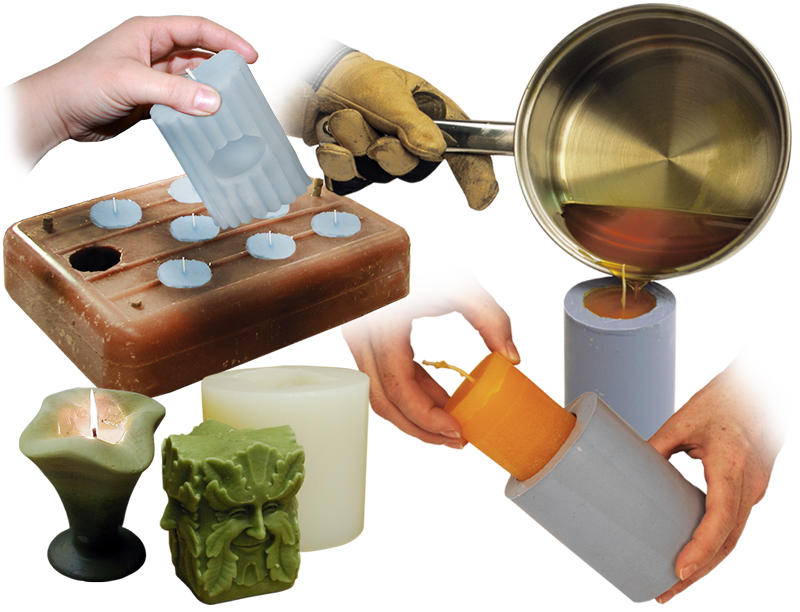 Candle Making Tutorials by Smooth-On, Inc.
Smooth-On urethane and silicone mold rubber is used to make custom molds for casting wax. These materials are used by both the largest international candle making conglomerates and home hobbyists that enjoy making their own candles for family and friends. OOMOO® 30 Silicone Rubber is used to make a twig candle mold. Martha Stewart Makes Candle Molds Using Smooth-On PMC-744 Urethane Mold Rubber. In this video, Jeff demonstrates how to make a silicone mold for making candles and scented wax tarts.